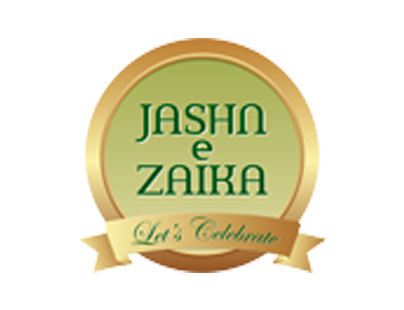 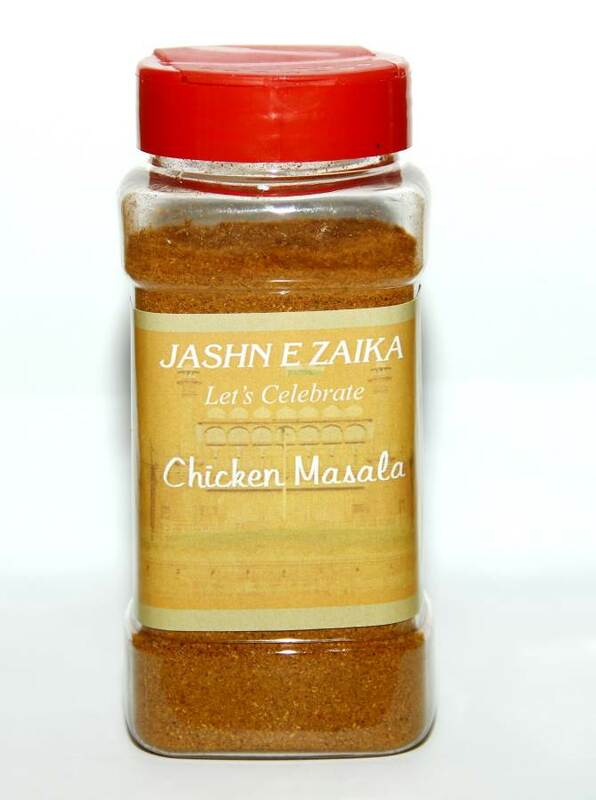 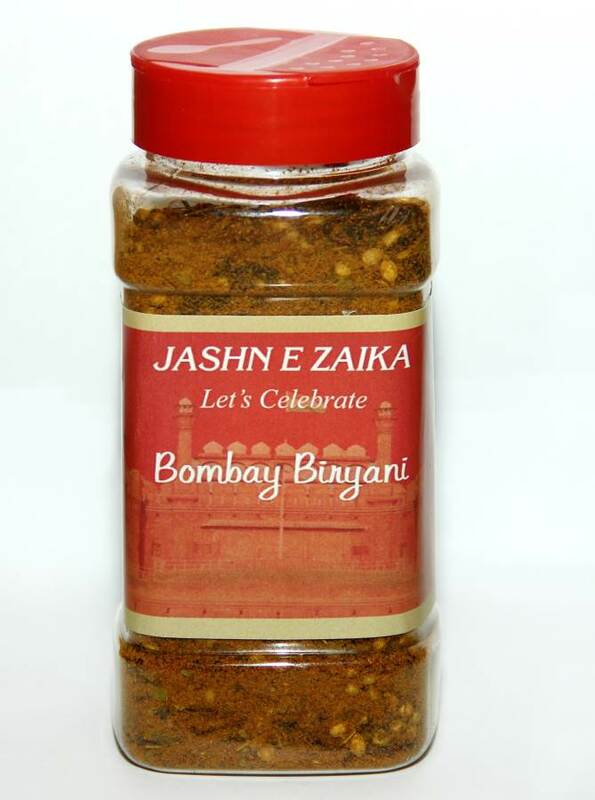 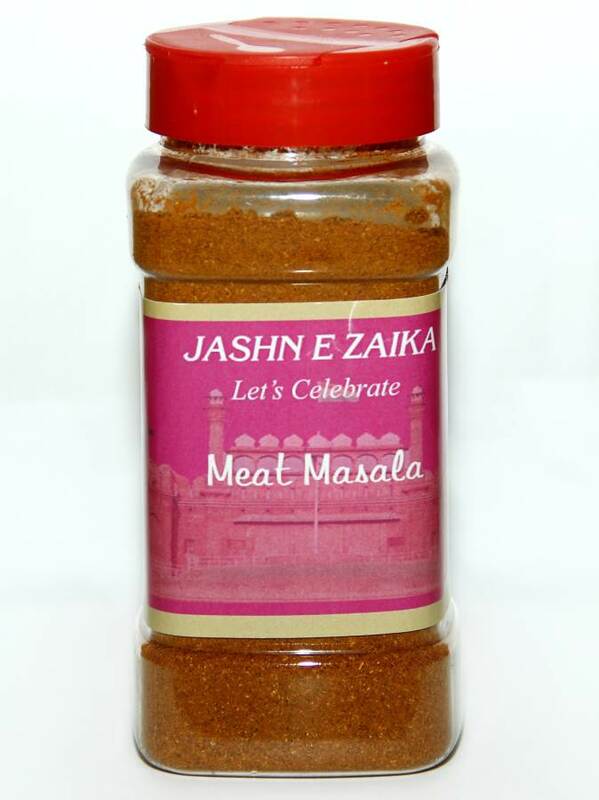 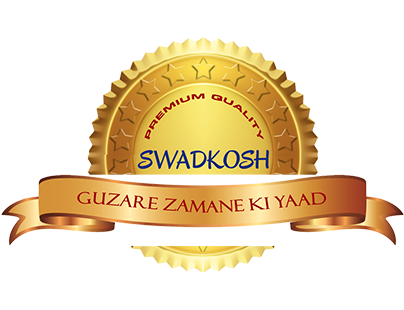 To celebrate the taste, Jashn-e-Zaika presents its wide range of Mughlai spices in blend form. 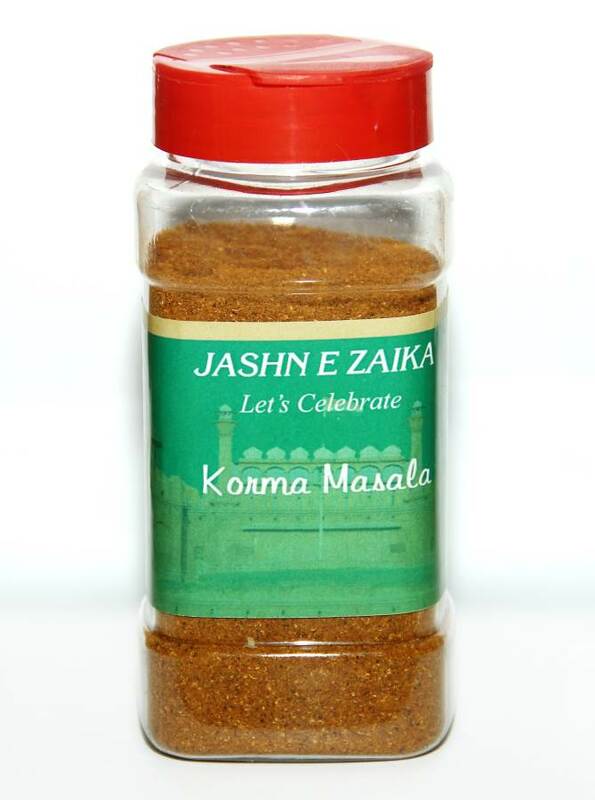 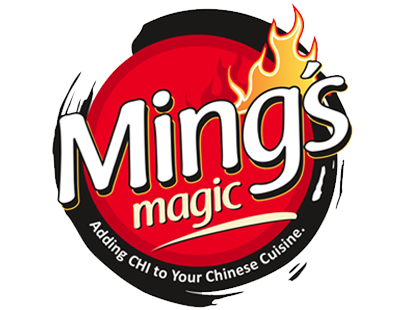 These spices are particularly used in dishes that take on Mughlai flavours such as Malai kofta, Murg tandoor, Mughlai biryani and range from Mughlai garam masala, vegetable biryani masala, tandoori chicken masala, mutter paneer masala, vegetable kabab masala, and similar blends to spice up your cuisines. 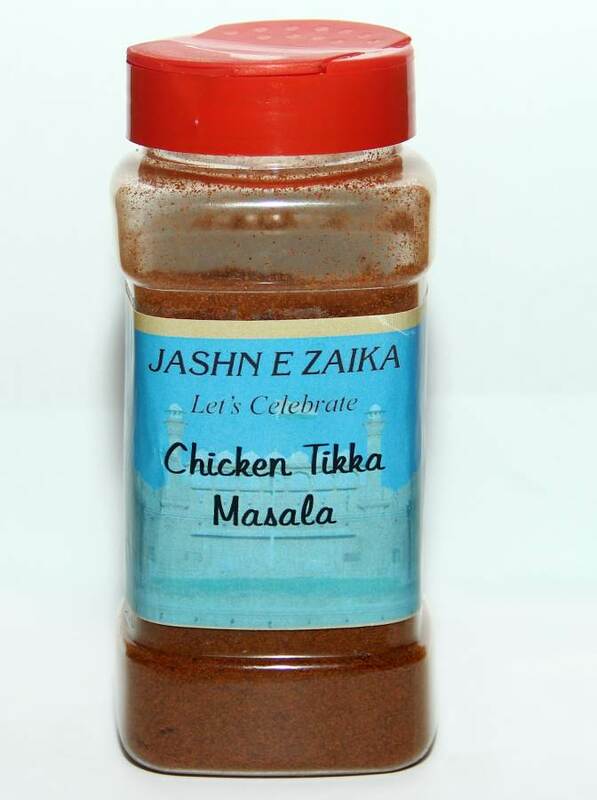 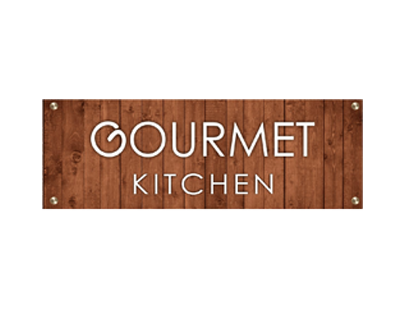 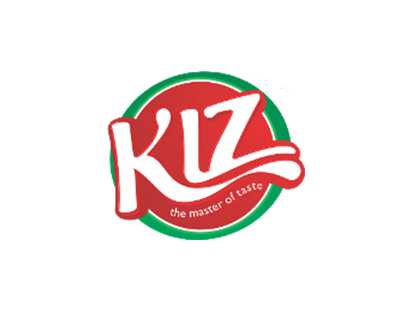 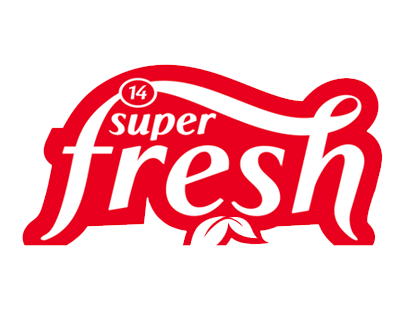 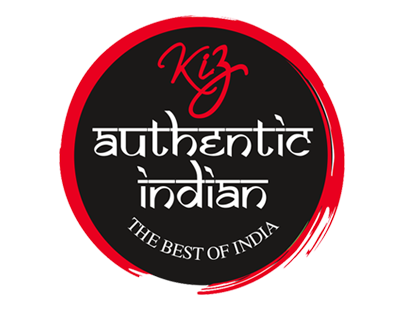 So, to check out how this range of spices adds taste to your celebration and celebration to your taste, order them now and check them out.